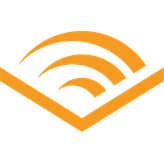 The Audible Helpdesk is the first place for Audible employees to go with technical questions and problems with Audible's desktops, laptops, mobile devices, network services and software. The Audible Helpdesk works with Amazon and Audible service managers and other staff to maintain internal solutions and respond to employees’ tech issues. Additionally, they manage all the on-premise infrastructure including servers, storage solutions, telephony and printers. Audible.com (a wholly owned subsidiary of Amazon.com) is looking for a dynamic and motivated IT Support Engineer to join their IT Operations group. If you are customer-focused with strong problem-solving skills and have experience with macOS, Windows and Unix environments, we want to talk with you. As a member of the team you will have the opportunity to develop your career by maintaining and supporting Audible’s unique corporate infrastructure, services platforms and employees. This is a challenging role that demands strong communication skills, technical, analytical and problem-solving competencies and most importantly, customer obsession. · Provide support for escalated tickets from Audible’s growing multi-site user base and environments. 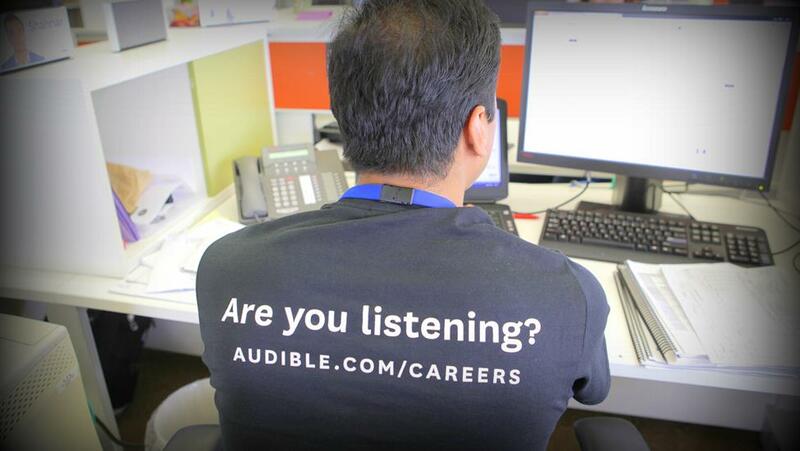 · Provide executive support for Audible’s senior/C-Level leadership. · Provide technical expertise and hands-on support of Audible’s multi-site server infrastructure. · Participate in the development, implementation and administration of processes and procedures to ensure the reliability, recoverability, and optimum performance of user hardware and local services. · Work in tandem with the rest of the IT Operations team to uphold system SLAs with a rotating On-call schedule for production support issues. · Direct internal and external service provider engagements, as needed, in the processing of support requests for effective and timely resolution of issues. · Coordinate with other departments to ensure departmental problems are immediately identified and satisfactorily resolved. · Research, procure, and vet new hardware and software solutions. · Coordinate and oversee a wide range of IT projects. Work with key stakeholders to thoroughly outline tasks and deliver results. · Undergraduate degree in an IT discipline or at least 5 years of related industry experience in an enterprise environment. · Ability to multi-task and handle multiple priorities in an innovative and fast paced environment. · Experience with AD Systems Administration in a mixed operating system environment - macOS, Windows, Unix. · Experience with managing or deploying enterprise services such as Active Directory, Exchange, and OS imaging. · Able to integrate into a team environment as well as handle project work independently with minimal supervision. · Willingness to travel on occasion to remote offices domestically and internationally. · Scripting required; Powershell preferred. · Strong knowledge of networking hardware and concepts. · Candidate should be results oriented and delivery focused with demonstrated experience working with corporate users and engineering teams. · Analytical abilities and proven problem-solving skills; must be a real troubleshooter who excels at spotting issues and monitoring problems. · Strong verbal and written communications skills, including an ability to effectively communicate with both business and technical teams. · Significant experience supporting users and their hardware and software. · Experience deploying and administrating Windows Clusters and Hyper-V.
· Familiarity in programming/scripting in shellscript, VBscript, Powershell, Perl or similar languages with an emphasis on automation of engineering and administration functions. · AWS management and administration knowledge. · Experience with SAN, NAS, and filer appliance deployment and management. · Experience with VOIP-based technology. · Willingness to manage staff. Want to get notified about new jobs at Audible?